Source: Info in the About Death Warmed Over was from the press kit from the publicity team. T. Michelle Nelson is a native of Benton, Kentucky and a graduate of Murray State University. 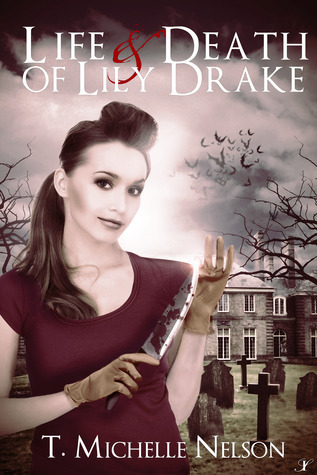 Currently she resides in picturesque Mount Vernon, Ohio, which is also the setting of her Lily Drake series. 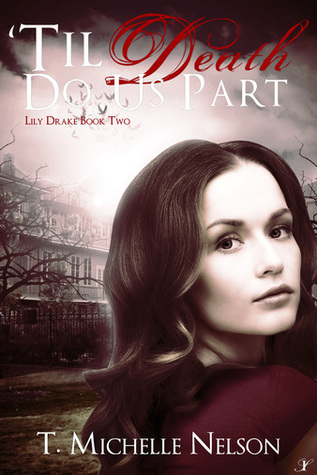 The first two books in the series, Life and Death of Lily Drake and 'Til Death Do Us Part, are currently available at Barnes and Noble, Amazon or any of your other favorite online bookstores. A short story prequel The First Time is also available and Death Warmed Over, the conclusion of the Lily Drake series will release in late June. Currently, T. is working hard on a new series. 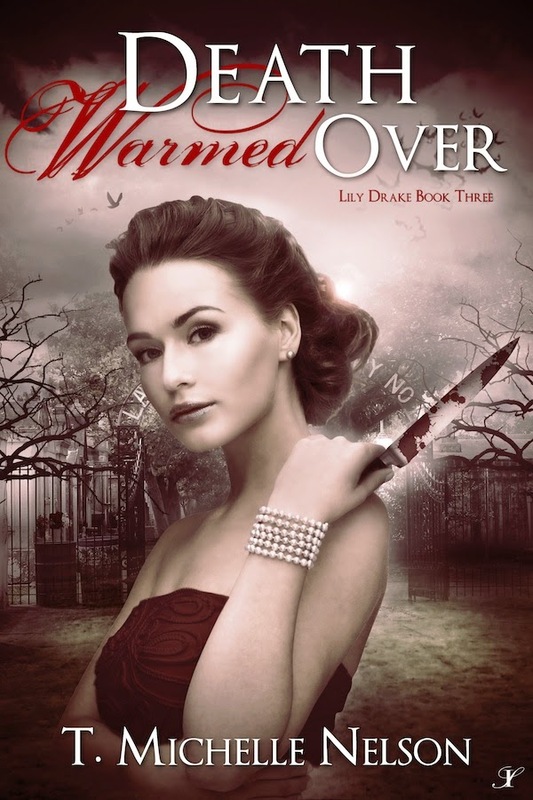 Thanks so much for hosting my book on your fantastic blog!